Also, we’re in full preparations for World Nutella Day – this weekend get crazy in your kitchen and make your entry!!! If you’ve never had Nutella before, buy a small (or big) jar, get a spoon and go into a quiet corner for your first time. Then tell us all about it! There are 200 tons of mail waiting to be delivered in Milan alone! Including now at least 3 packages which are being sent to me by fellow bloggers. And I have my own packages to send out: the Menu for Hope winner’s package, my future Italian Candy comment winners, and a few other little packages. What’s a girl to do? How about shopping? I decided the best way to break out of the funk was to fantasize about all the things I could possibly maybe someday buy, or somehow bring back from my next visit to the States, circumventing the Poste Italiane entirely. I searched through Amazon’s Girlfriends and Wives gift list (what, no mistresses?) and ThisNext.com for some inspiration. In the office we unfortunately have no microwave, and not even a refrigerator for use, so in the winter you can bring a cold dish and it will stay cold all day outside. If you bring a hot dish in the summer, it will stay hot. But the reverse? 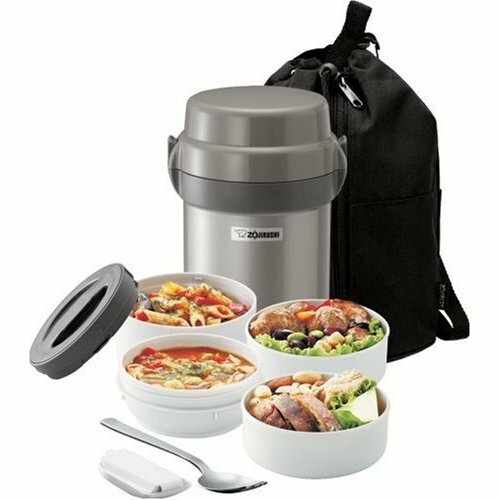 I’m thinking I need this Mr. Bento Lunch Jar so I can keep things hot and cold when they need to be. 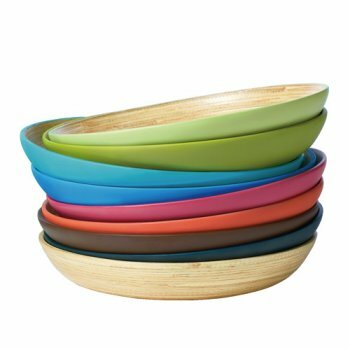 Otherwise, I might get a Bento Box from Plastica in their cool colors. 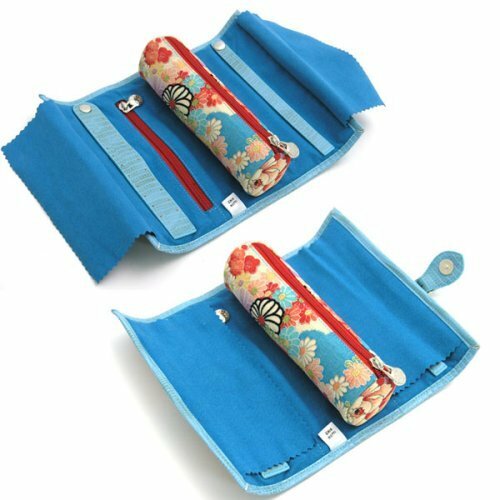 The Kimono Rings from Carrot Box are pretty interesting and I like the idea of reusing a favorite pattern into something that will last. When I went to Japan I bought several silk purses and I loved looking at the kimono patterns. Their Murano glass rings are pretty, too, but I can buy those here. I also thought this Kimono Jewelry Holder was pretty cool, too. Since I never print pictures anymore, I am starting to miss seeing them. I would love a Digital Picture frame for the house or I could even take it to the office. 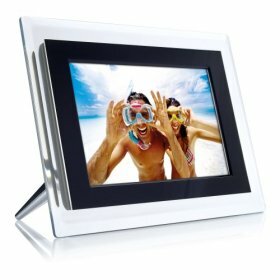 This Philips Digital Photo Frame in clear caught my eye. My favorite daily lip care is SoftLips which I bring over in handfuls from the States but I love having what I call my “date lipgloss” (Benefits “The Gloss” or American Girl “Conditioning Lip Shine”) which I use sparingly on special occasions and days when I need that extra shine. And it doesn’t hurt if it tastes good! So, I don’t feel so bad ogling these Philosophy Candy Hearts lip gloss. Yum! The end result? Last night I broke down and I’m now a proud owner of a pair of Camper shoes with a warranty. They kinda look like these without that fold-down part and alternating black leather and suede. Ok, so the toe and heel are the only parts that are the same, but I love them! Today the sun is shining, and it’s Friday…only 6 more days left of the Januaries. Anything on your Next-To-Buy list that will get you out of the Januaries?? Oh boo, I am also waiting for 3 packages that should’ve arrived weeks ago… Ugh… Hope we get them soon! How about aperitivo next week? I think I am going to paint my living room a sunny yellow. The living room is very dark, it has only one tiny tiny window on the south side, a covered porch in front of the two windows on the east side, no windows on the north side and the west side is the dining room that only has north windows. I need light!!! I had a small relapse and bought some I Coloniali soap and the I Coloniali fragrance for women from ebay. I am so bad! I do remember shopping with you at the Camper store. Glad you bought the shoes. It’s raining non-stop here. I’m trying not to leave the apartment. This is the first January I haven’t had the blues in a long time. I think it’s because I am focused on my move.